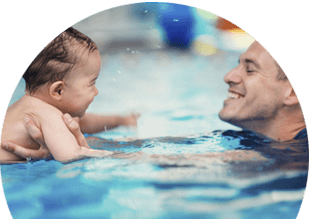 Our unique teaching program at Swim 101 makes learning to swim fun and exciting for everyone! 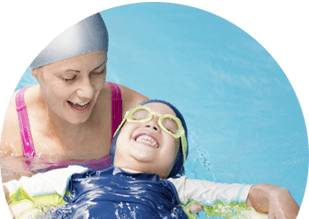 Modeled after Swim America Swim Lesson Program, our swim program was carefully designed to allow children to easily transition between swim levels. 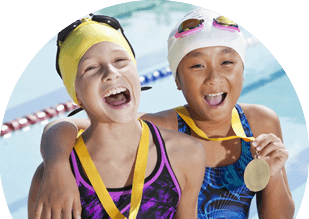 At each new level, students are building upon the skills they learned in previous lessons, allowing little swimmers to fluidly progress to young swimmers. Before you know it, it’ll be hard to get your child out of the water!